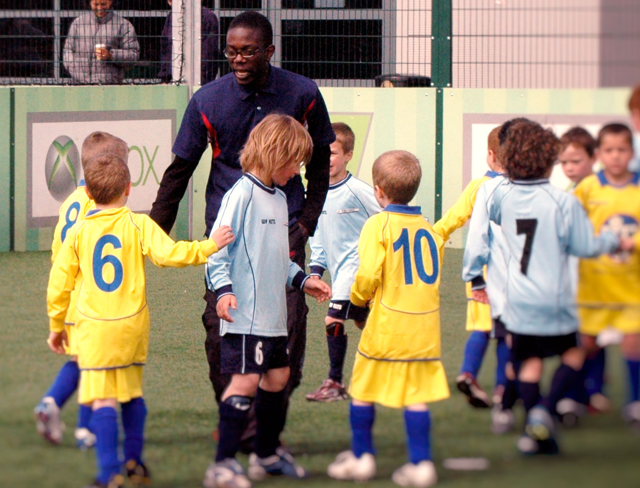 Total Kids Academy is determined to see your child reach their potential. We believe that progress, passion and technique – or PPT, as we call it – are the keys to a healthy life. And if you master the technique, then there’s no reason you can’t excel in any activity you choose. With over a decade of serving the local community behind us, we strive to create a fun and happy environment to support all the kids we work with, no matter what their level of ability. Total Kids Academy and Roundwood Rangers FC were founded by local dad Alan Edirisinghe along with his neighbour and football coach Haron Porter. 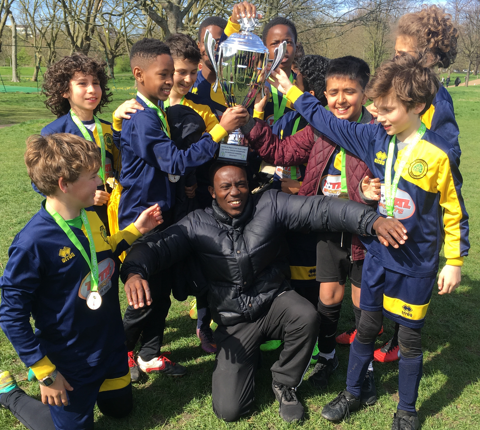 The two recognised a lack of training and facilities in the Roundwood Park area of Harlesden as well as a shortage of affordable, high-quality but flexible coaching. First off, they set up a small Sunday football training session for under 5’s in Roundwood Park, with a simple ‘pay as you play’ model. 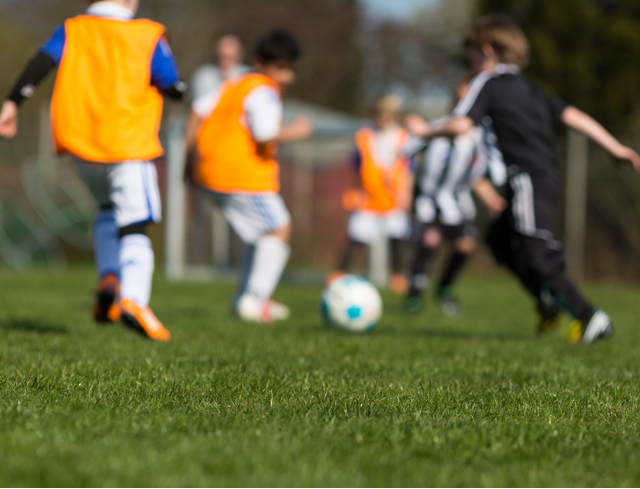 Word caught on, and the consistently high quality of coaching, affordable pricing structure and friendly, social vibe have led to the Roundwood football community involving some 260 families. 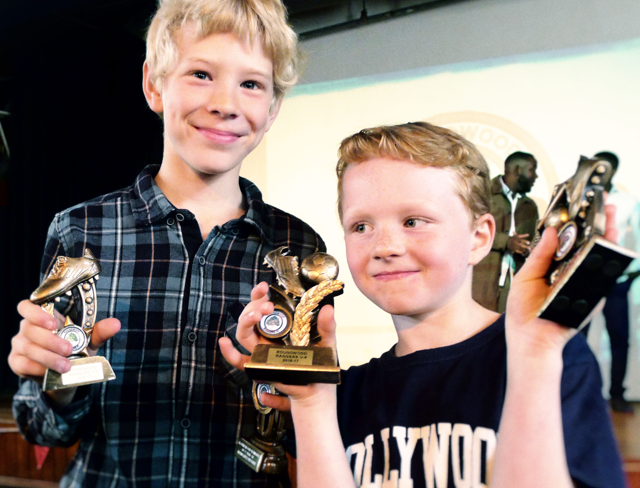 Our annual prize-giving event for Roundwood Rangers is legendary in the local area, and the silverware just keeps coming; our teams have been champions of the Regent’s Park League and won several knockout trophies. © 2018 Total Kids Academy Limited. Company Number: 07130762. VAT Number: 848593473. Registered address: 6 Breams Buildings, London EC4A 1HP.